Home Tags Posts tagged with "Aishwarya Kumar"
Despite being the youngest racer in the F3 circuit, Mahaveer Raghunathan comes across as an introverted boy. 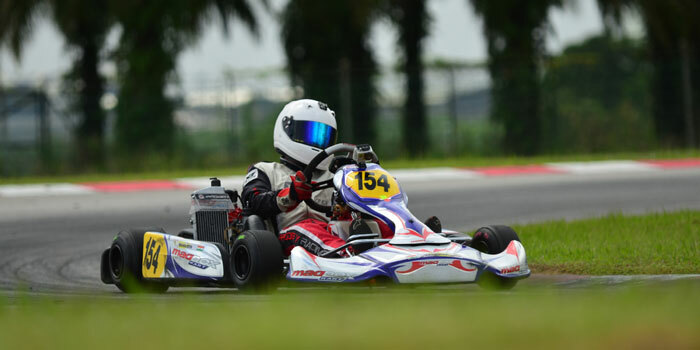 From humble beginnings in the go-kart scene (he won the Amaron Karting Challenge 2011), he has come a long way to take part in the international circuit, where he is going to represent India at the upcoming FIA Formula 3 European Championship in April this year. Driving a customised Volkswagen two-litre Formula 3 racing car for his team, Moto Park, he is currently undergoing test sessions for the 2015 season in Spain. 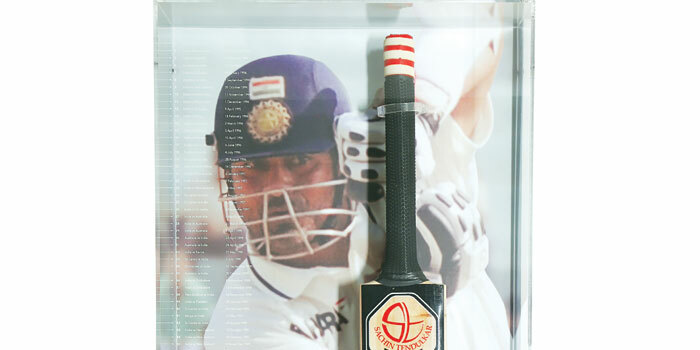 On a Sunday morning, he shares his F4 adventures till date, his current schedules and plans for the future. 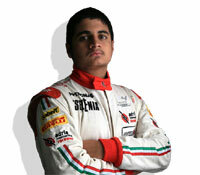 The racer, who turns 16 this year, is working towards participating in Formula 1. a�?2015 is important for two reasons. It gives me the gateway to participate in Formula 3 and it gives me the chance to perform well at F4 and F3, and move up the ladder to F1 racing,a�? admits the young prodigy, who also loves swimming and cycling. 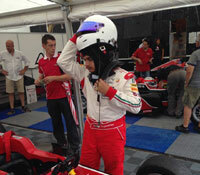 Following the FIA F3 Euro Series in April, Raghunathan is also looking to test with Team Moto Park in Portugal and Spain.